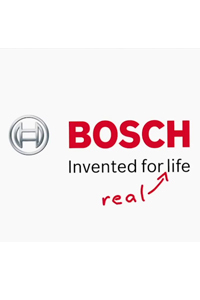 Based on the famous internet video "David after Dentist", the commercial decides to frequently show David`s point of view, in which several hallucinations compete against the windshield wipers, courtesy of Bosch. Working alongside vfx supervisor Julian Weiss, my primary task was to create, animate and render the dragon character which appears last in David´s mind, before it engulfs the windshield in flames. Given the challenge of a lack of an initial concept, and several design revisions, both the character asset & the final shots were created within the timespan of about 3 weeks. Within 3 months after its release, the commercial accumulated over 1 million views on Youtube.